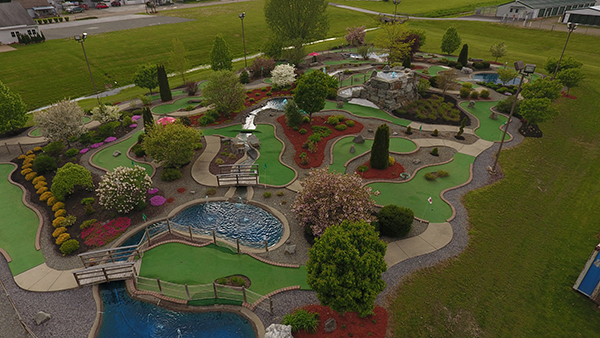 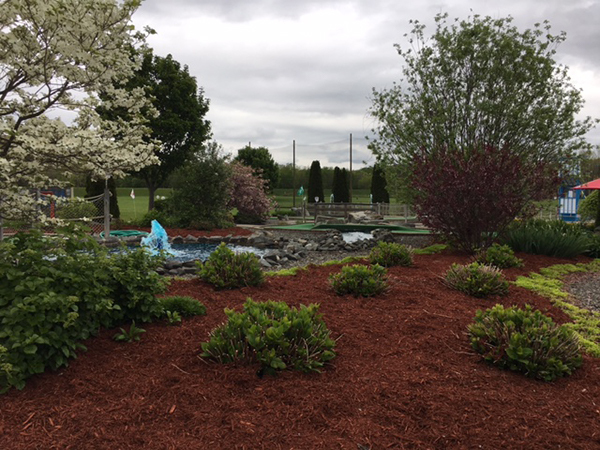 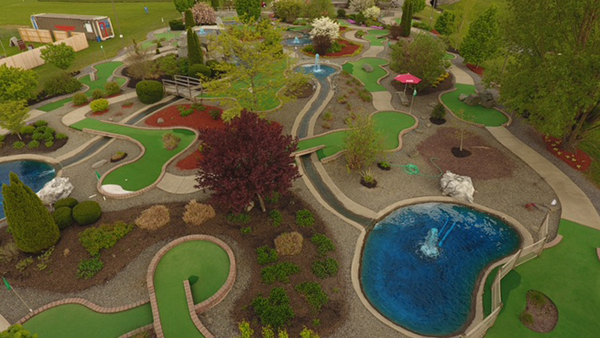 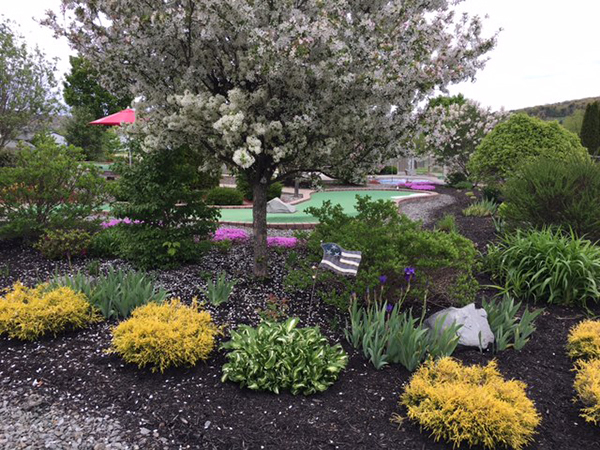 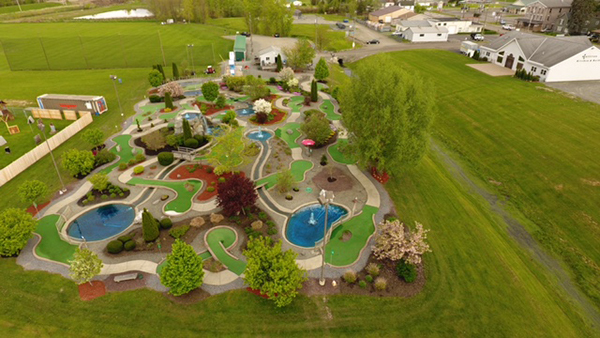 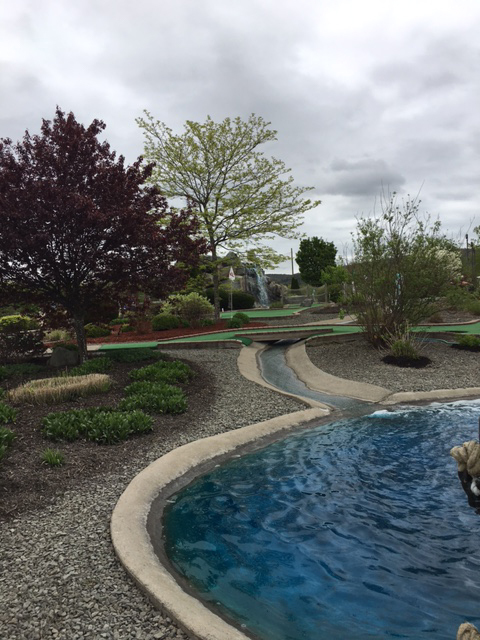 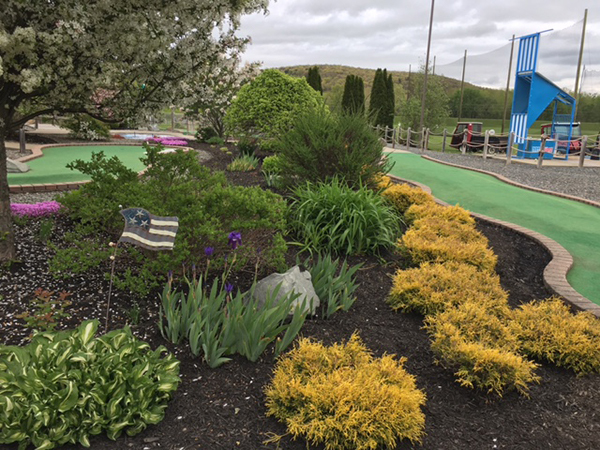 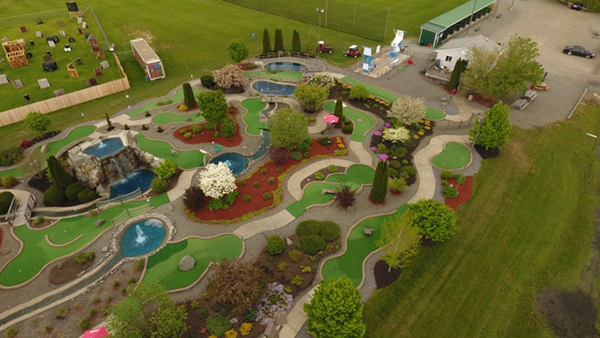 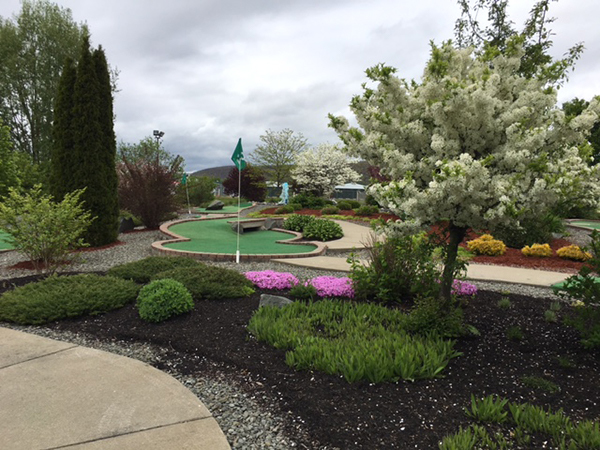 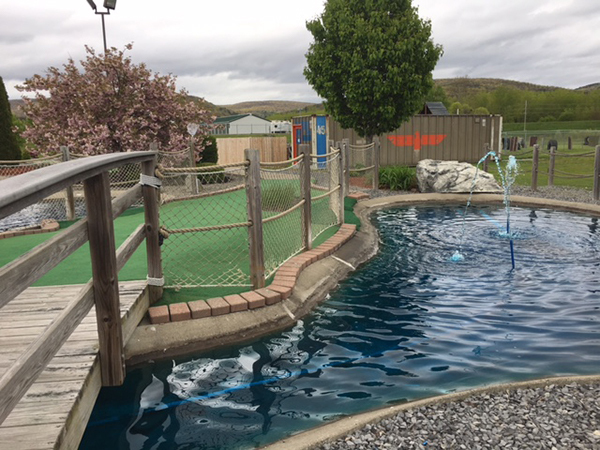 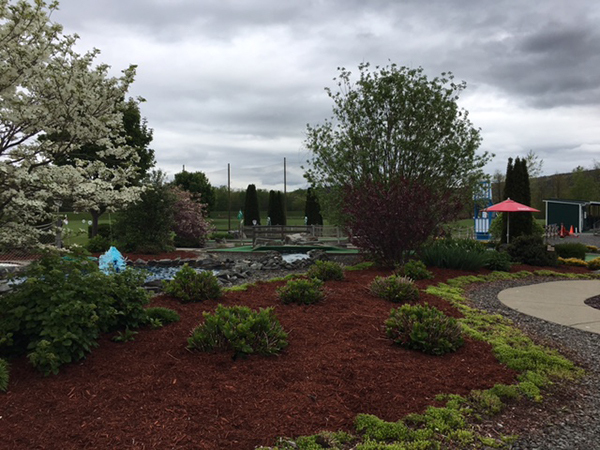 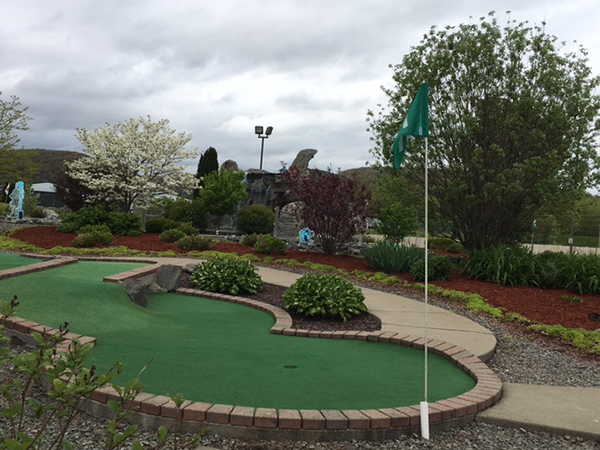 We operate one of the finest miniature golf courses in the region. 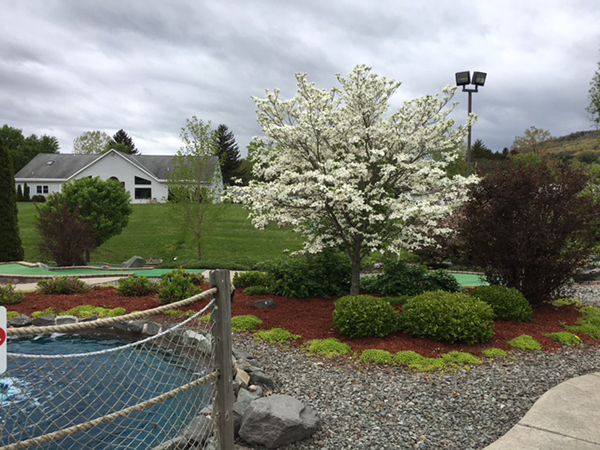 Our championship course is beautiful, challenging and we are ADA accessible. 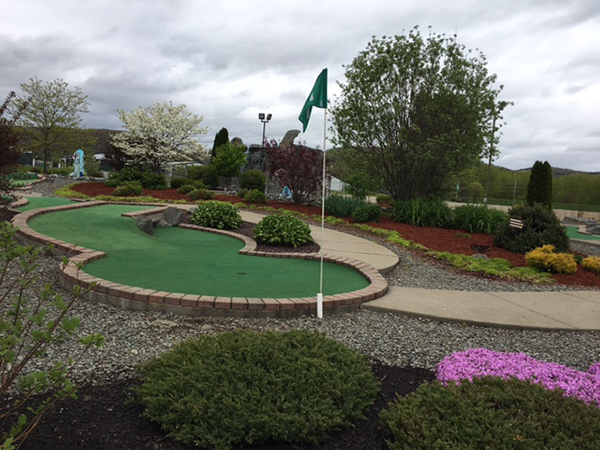 Play Free On Your Birthday!